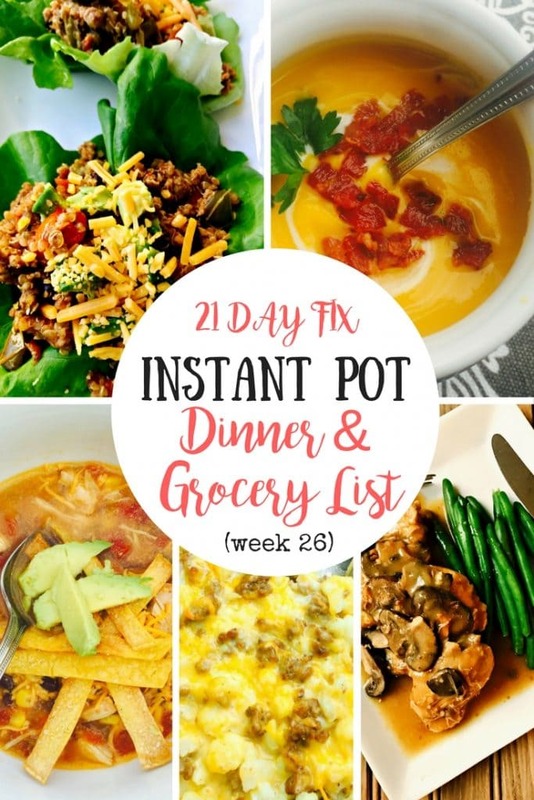 This 21 Day Fix Instant Pot Meal Plan makes cooking dinner quick and easy, keeping you on plan all week long! 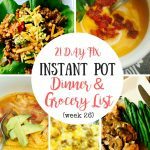 I know a bunch of you just got your Instant Pot this week after that awesome Amazon sale! I also know a bunch of you who have had your IP for months…and yet it’s still sitting there, in the box. You know who you are, lol. 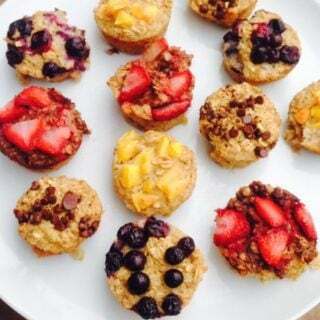 In order to motivate you all to jump right in and USE it (I promise – it will NOT explode or burn your kitchen down!! 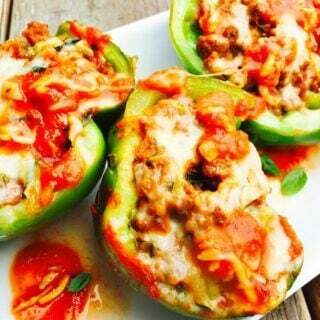 ), here is another week of Instant Pot dinners to get you cooking! 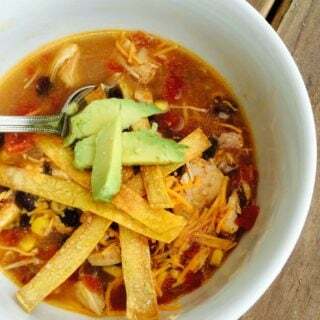 Want more Instant Pot Dinner Ideas? 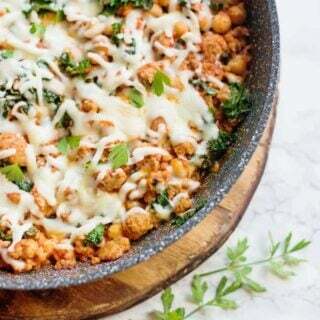 Check out this other 21 Day Fix Meal Plan (week 22/Instant Pot Meals)!